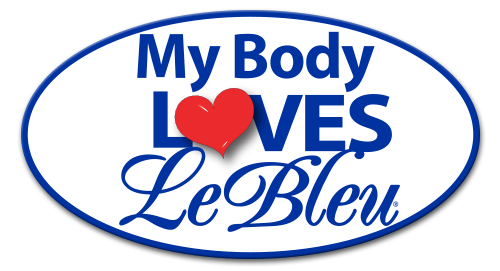 Recommended by doctors and nutritionists worldwide, Le Bleu’s taste is so great and it’s purity so refined, it would be inconceivable to add back inorganic mineral salts we work so hard to remove. First in the world to develop the ULTIMATE purification process, including Fractional Vapor Compression Distillation, Le Bleu produces the purest and best tasting water in the world.  No gimmicks and no inorganic additives, only 11% hydrogen and 89% oxygen – PURE WATER! Bottom line… Research your thirst. Compare Le Bleu’s taste and purity with any bottled water and you make the choice. Le Bleu Corporation is the manufacturer and licensor of Le Bleu Premium Ultra Pure Bottled Water. Through state of the art patent pending purification technology, Le Bleu has been able to position itself uniquely in the bottled water industry. What Le Bleu is definitely not is just another brand of bottled water. The portability of our technology, designed and developed by Le Bleu, allows the company to be a national brand, and even a worldwide brand, in both small package bottled water (3 liters or less) and five-gallon bottled water, while most other bottled water brands can only at best be regional.